Pit People is the latest title from the team at "The Behemoth", the indie game development studio behind games like Castle Crashers and Alien Hominid. 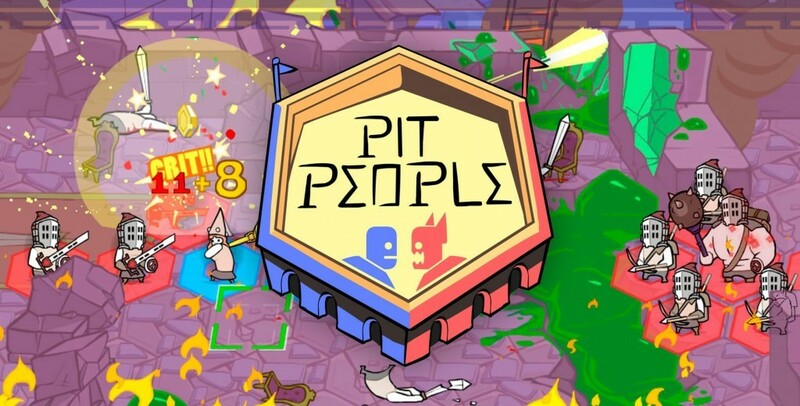 The Behemoth is really well known for their unique brand of humor and art style in all their titles, and Pit People definitely delivers on those fronts. 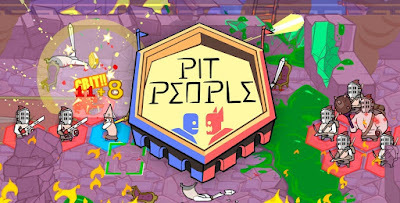 Pit People is described as a "fast paced, turn based, co-op adventure with management and role play elements"...they could've described it as a monkey poop flinging simulator and I'd probably still be down with it. 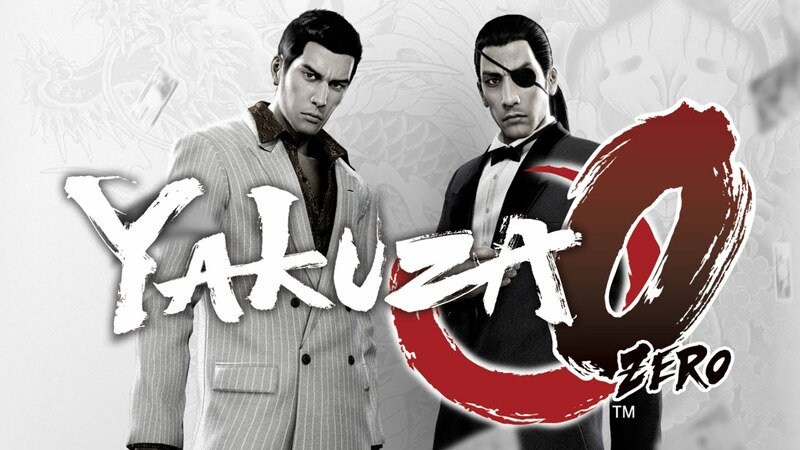 Believe it or not, Yakuza 0 is the SIXTH installment in the franchise. Never played a Yakuza game? It's okay, not many people have. 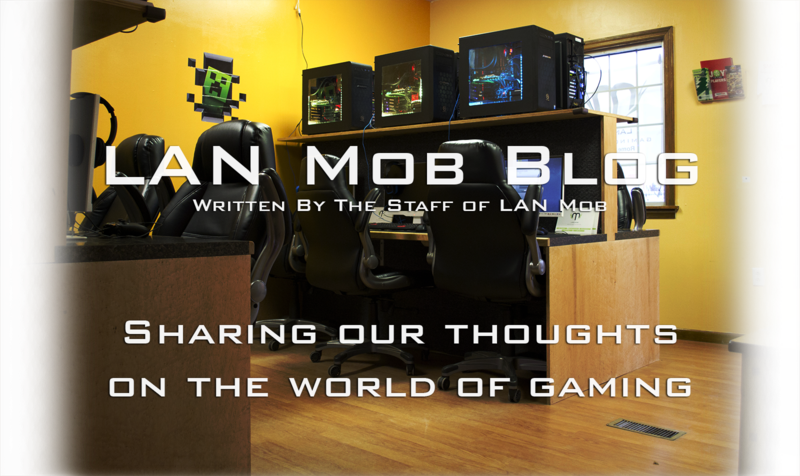 Even though this is the sixth game in Sega's crime-drama series, now is the time to jump in! Yakuza 0 is a prequel and takes place before the events of the first game, following Kazuma Kiryu and Goro Majima in 1988 Japan's Yakuza underworld. Oh and there is plenty of passionate drunken karaoke. The "Tales of" series is generally hit or miss for me. Outside of Tales of Xillia and Vesperia I haven't deeply loved a Tales game in over a decade. That being said, when Bandai Namco dropped a demo for their latest entry I was incredibly happy to try out the JRPG before picking it up. 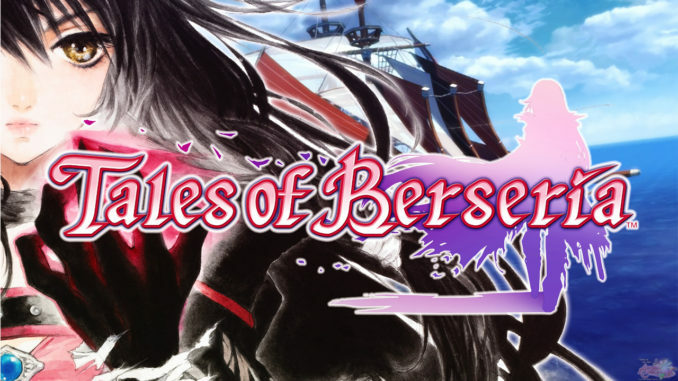 I'm happy to say the demo was pretty enjoyable and sold me on giving Berseria a shot. I've bought every single Digimon game to have ever come out in the west and I'll probably continue to do so until I die. 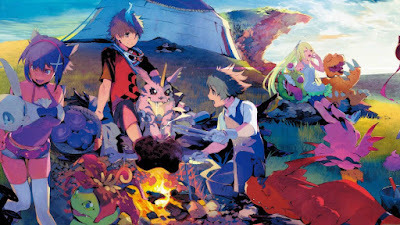 Digimon World 1 was one of the first RPG games I was completely infatuated with and I loved almost every game in the series thereafter (we don't talk about DW4). To be honest, I could care less about the anime/manga or whatever, but these games are a blast for me, and Next Order looks like an excellent addition. 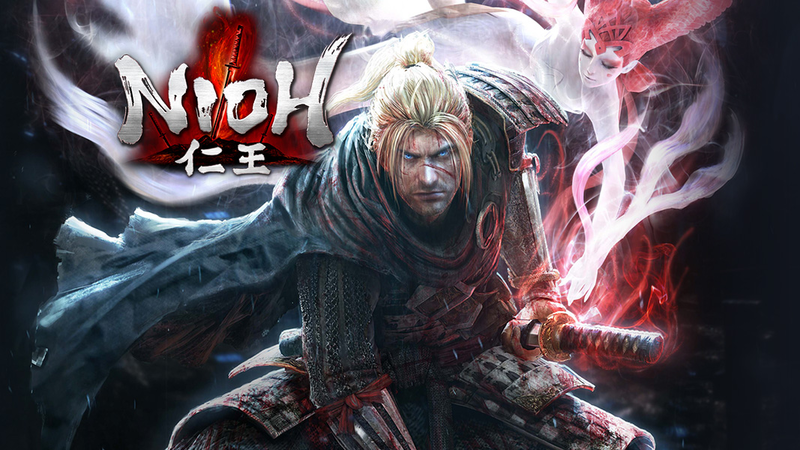 Enrique is currently working on a separate blog post relating to Nioh so look out for that in the near future. 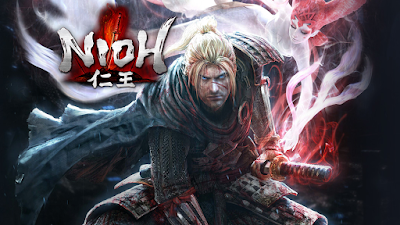 Nioh is an obvious insta-buy for me for so many reasons. Team Ninja provided players with multiple demos showcasing the Japanese samurai era "soulslike", and the combat and theme feel like exactly what I need in my life. The 7th can't come fast enough. "Shooters" are probably my least played genre, but when I find one I enjoy I play it A LOT. 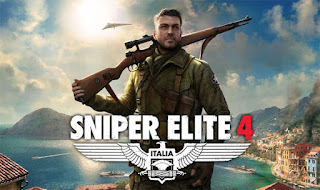 Once upon a time I rented Sniper Elite 2 and I was really engrossed in the unique third person shooter and went on to play the living crap out of Sniper Elite 3. 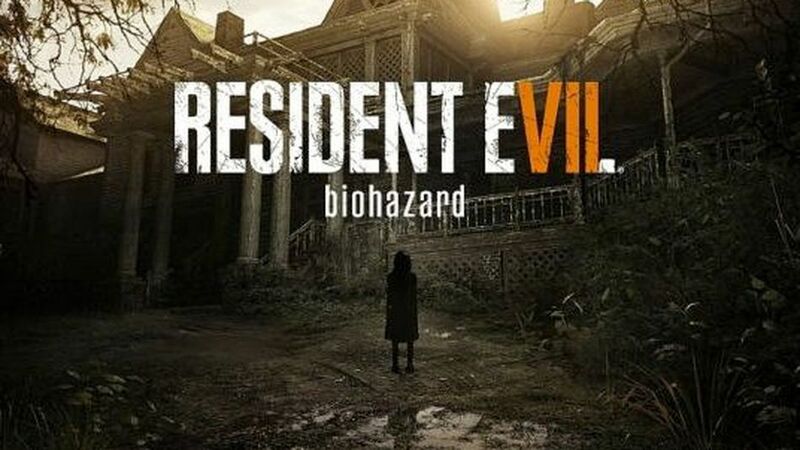 The 4th entry is looking just as promising and prettier (and gorier) then ever. There was a point in my life where I would bring a Bushido Blade setup everywhere and force people to play with me. 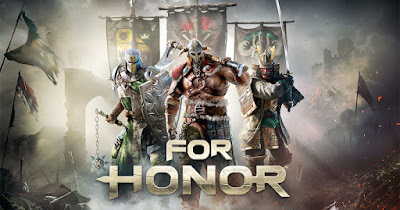 Swordfighting (or axes/hammers/spears/flails...) games with deep combat are certainly not a common genre of games but Ubisoft is going to be scratching that itch with For Honor. It also has online squad based multiplayer. We'll definitely be picking this one up for the shop, so stop by February 14th to check it out! Night in the Woods is a very bizarre game about an angsty college dropout cat. I backed this game on Kickstarter a few years ago, as many other people did too. (they reached 500% funding in 20 days! ), and I'm ecstatic it's finally coming out! 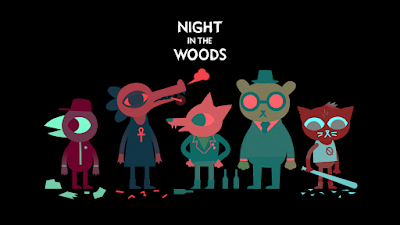 NITW is an adventure game focused on exploration and character building (you get to hang out with other angsty animals!). It's definitely odd but it looks awesome. Wooo boy an IP! Simply put, Horizon Zero Dawn looks absurdly good. E3 showed us a lot of what we can look forward to from Guerilla Games' ARPG, and that was such a small piece of the pie. HZD has players controlling a woman named "Aloy" in a post apocalyptic world inhabited by "machines". 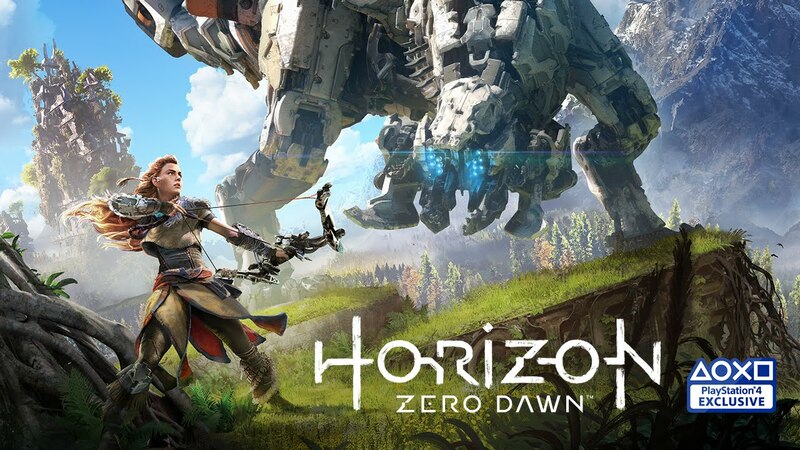 I would be lying if I said HZD doesn't have a atmosphere similar to Enslaved: Odyssey to the West (one of my favorite games of all time), but either way this is a PS4 exclusive that may define the generation. We will have to wait (thankfully not much longer!) and see. I recently wrote about my impressions of the Nier Automata demo, so check that out if you're interested! Automata shot itself way up my gaming priorities after giving the demo a shot. 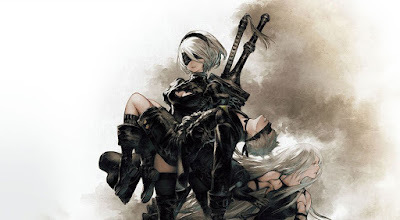 The atmosphere is incredible, combat is tight and clean and with Platinum Games in the driver's seat, I expect the full title to be filled to the brim with quality content. Maybe one of the least known games on this list, Styx: Shards of Darkness is honestly a game I didn't expect to ever see. 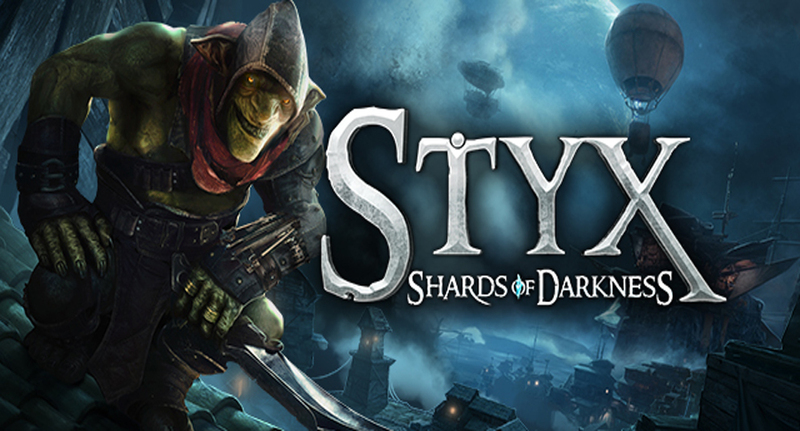 Shards of Darkness is a direct sequel to 2014's "Styx: Master of Shadows", which was a bit of an unknown game that takes place in the world of 2012's "Of Orcs and Men". Players control Styx in a third person stealth adventure, utilizing arcane abilities and shadows themselves to progress through a surprisingly interesting plot. Shards of Darkness will continue the story of Master of Shadows, introduce new abilities and hopefully fix some of the small gameplay issues of the original game. I can't wait for Styx's one liners and genuinely foul demeanor. Akiba's Strip was one of the weirdest games I've ever had the pleasure of playing, and I'm glad to see the sequel make it's way to the west. 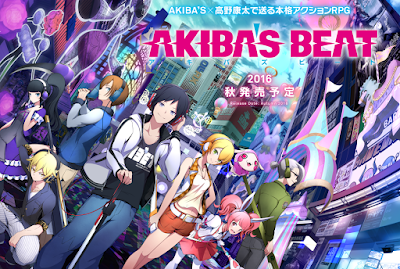 Akiba's Beat takes place in Akihabara, a large shopping district in Tokyo. 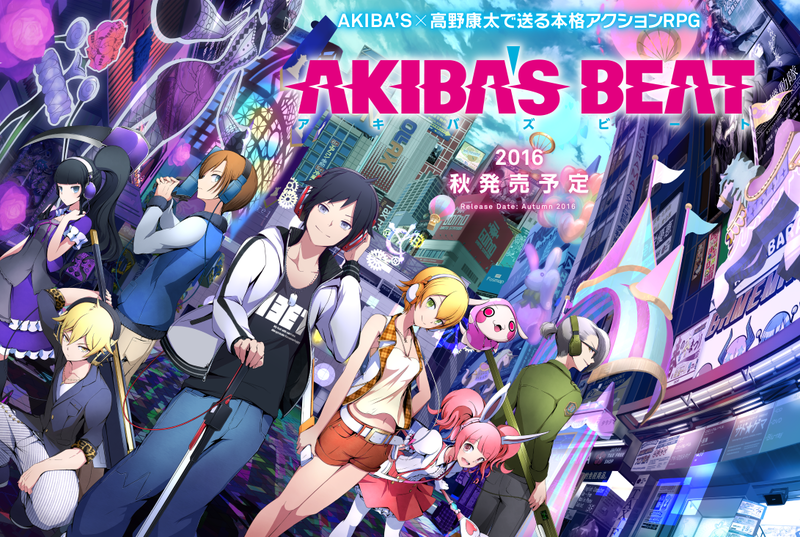 Unlike its predecessors, Akiba's Beat will control like a typical turn based JRPG as opposed to a beat em up. While the gameplay looks decent, the draw of these games is the hilarious examination (and exaggeration) of modern Japanese subculture and lifestyles; even at its goofiest and most outrageous. 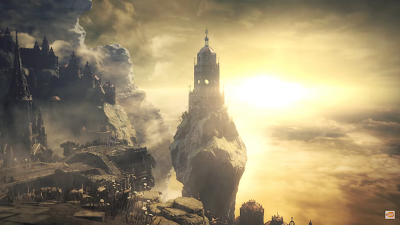 Despite not being a separate title, The Ringed City will be a must play for me. I've gushed over Dark Souls in every way imaginable in multiple places on this blog, but The Ringed City is a double edged sword. The second expansion for Dark Souls 3 may very well be the last bit of Souls content players will get for a long time. Hidetaka Miyazaki is apparently moving on from Dark Souls, and while that saddens me so, I hope to see him go out with a bang. "The Ringed City itself is at the edge of the world, as far as one can go". Now that I put all of these down in one place, I'm pretty sure I didn't forget any! However, I need to go aggressively develop a budget. If I cut out eating and sleeping I should have enough time and money for all of these, right?! What games are you most excited for Q1? Let us know in the comments!